We’re delighted to announce that the next draw of Captain Manchester’s Magical Tombola, kindly sponsored by ZenOffice will take place on Friday 14th July with more amazing prizes on offer! The June draw was a huge success, with 362 entries raising a fantastic £1,630 for Forever Manchester to support community activity right across Greater Manchester. 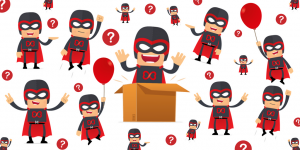 If you wish to take part in the Tombola draw’s every month you can now set up a monthly direct debit (scroll to the bottom of the page for more details). Alternatively you can just buy tickets for the next draw in July. 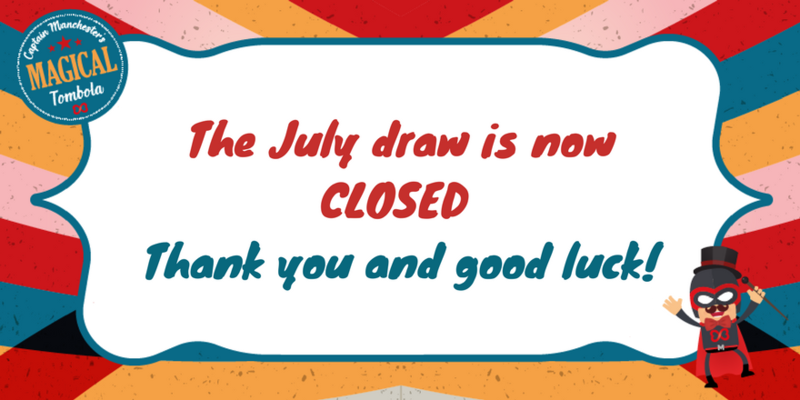 THIS DRAW IS NOW CLOSED. Return flights for two from Manchester. 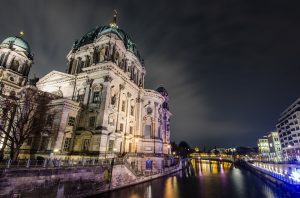 Three nights at a 4* hotel in Berlin. Airport transfers not included. Please scroll to bottom of the page for ‘Trip to Berlin Conditions of Entry’. 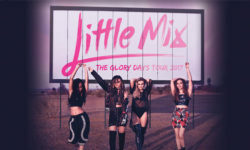 Two tickets, worth £45 each, to see Little Mix on Tuesday 21st November. 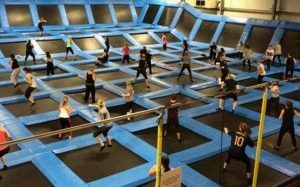 A package of six 1-hour sessions at Jump Nation’s trampoline park in Trafford Park. The promoter of this competition is Living It Travel and Forever Manchester. The prize includes return economy flights from Manchester and three nights’ accommodation (board unspecified) at a 4-star hotel in Berlin. The periods travel can be taken in are between 1 July 2017 and 28 Feb 2018. Both apartment and flights are subject to availability. Early booking is recommended. The winner must be contactable from the hours of 0900 to 1900 by telephone or email for 14 working days from first being contacted by Living It Travel and in a position to agree travel dates within this time period.